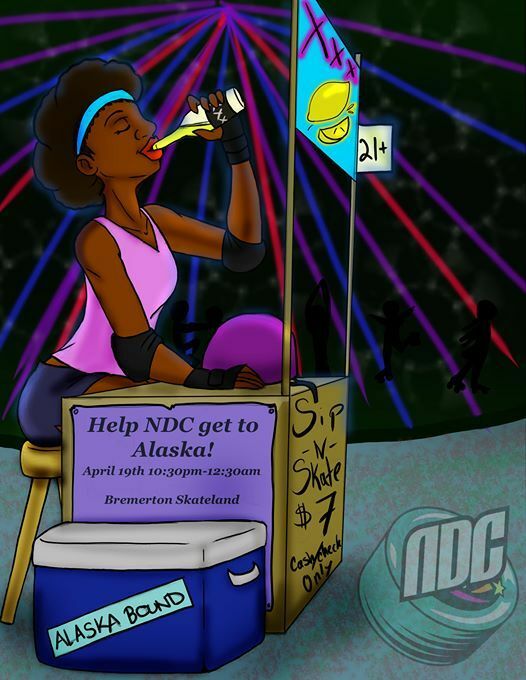 One of NDC's favorite events is coming up! 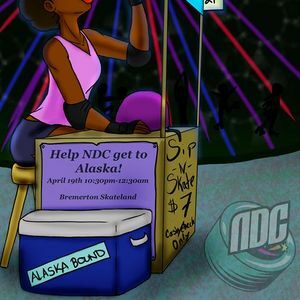 NDC is taking over Skateland. Come skate with the team, and have a few adult beverages. 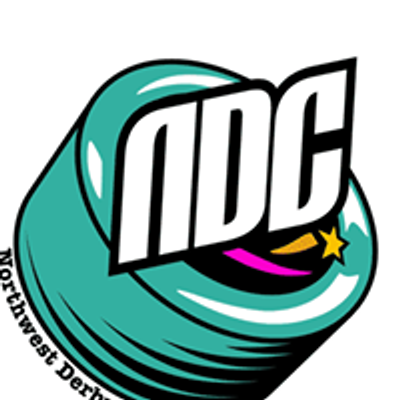 This event supports NDC away team travel and we would love to have you join us! We will also have delicious confections for you to purchase. Join us for this 21+ event! Beer purchases available at the rink. Skateland is a cash/check only venue.